What else could you want out of this market? The S&P 500 continues to hit new highs, putting the lackluster start to the year officially behind us. This is a positive development indeed but the portfolio strategy remains the same: “Buy the dips and sell the rips”. Believe me, I would love to buy some new “hot” stocks for the portfolio but that would just cost more in commissions. Plus, we are at the highs. (Buy low, sell high- right?) Right. 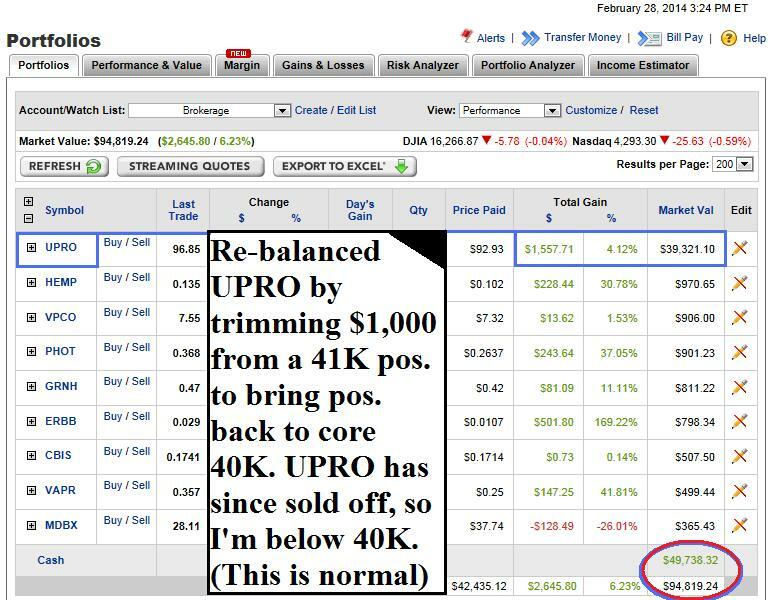 So, after the run up in the market recently, I am trimming shares of UPRO again to re-balance the position. 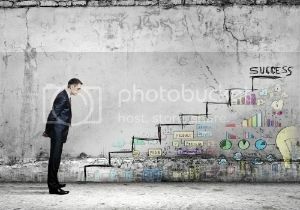 Selling a few shares of any stock you own after a big run is always prudent because it takes some unnecessary risk off the table while raising a little extra cash you didn’t have before. This way, you will have the flexibility on down days to buy the favorite stocks on your shopping list, dollar cost average one of your positions, or simply preserve cash for safety. The marijuana stocks are performing nicely as well, acting as a buffer on down days. Hey, no one stops smoking during a recession. Maybe since they are penny stocks, they are going up on down days as bargain hunters look for value. What’s cheaper than a penny stock anyway (hence the name penny)? Whatever the explanation is, they’re working on down days in the overall market. 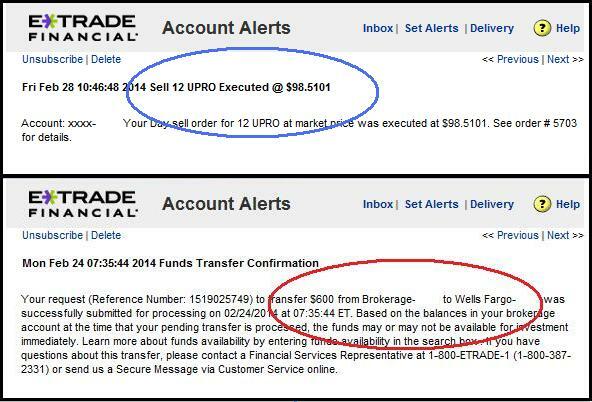 I have trimmed these stocks numerous times in 2014, caught doubles and triples, and am now playing with house money. Stay tuned for updates. I recently got back from Denver, Colorado where I was doing the piece on cannabis stocks. I made some interesting findings but spent a ton of money in the process. (I admit, I did not plan well.) Anyway, since the beginning of the year, I have spent around $6,000 on travel and various living expenses. Just keeping you up to date. 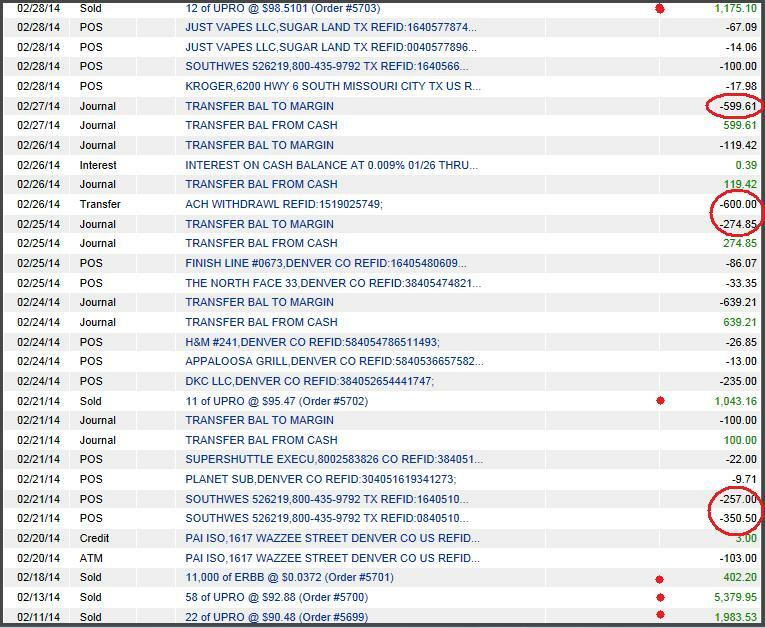 As you can see, I have posted my account activity and expenditures throughout the article.